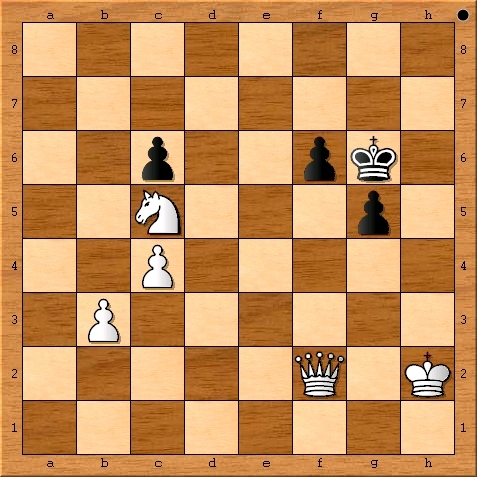 Velocity chess’ interface seemed very familiar from the start. 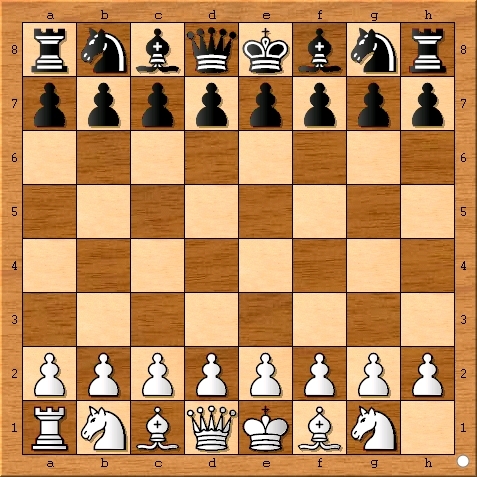 Games can be sought or found using a “search graph” which is pretty much standard on all the major chess servers. 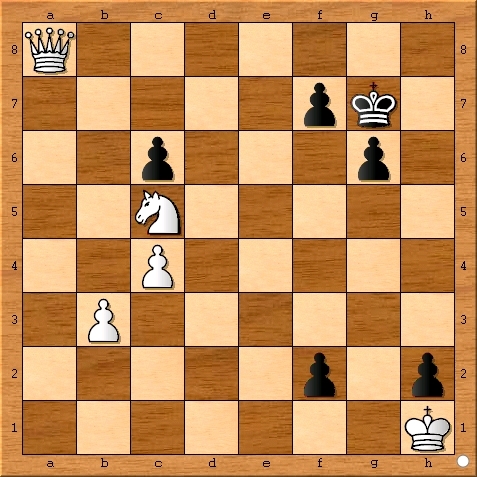 Unfortunately, on March 20 at 12:30 pm Pacific Time, the only opponents available were five computer accounts. 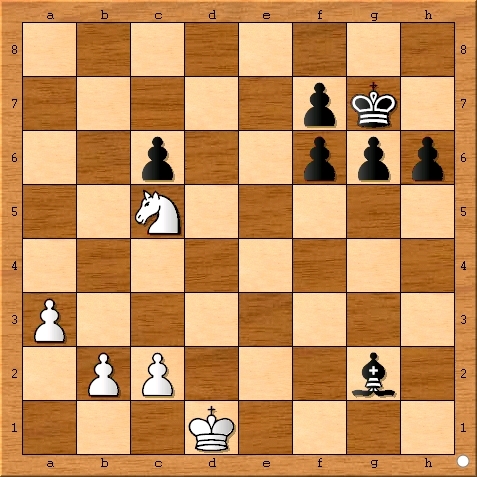 Being that there were no other humans open for challenges, I chose to play the computer account named Blazing Bishop which was supposed to be rated 1600. 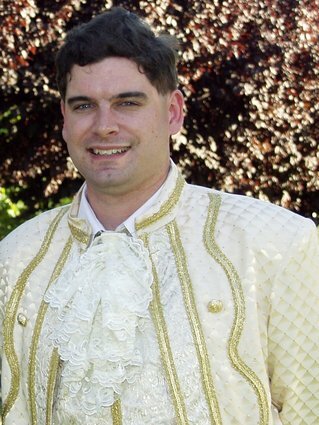 It is worth noting that all of the computers were only seeking unrated games so their ratings may not be accurate. 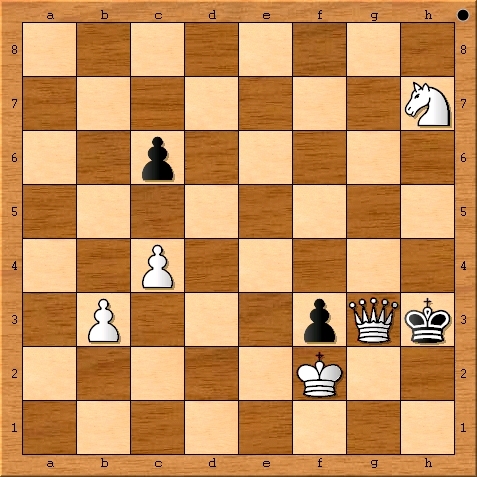 I will leave it to the reader to determine what they feel the relative strength of my opponent was from the game at the bottom of the post. 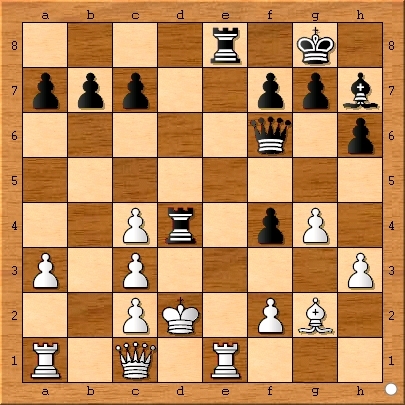 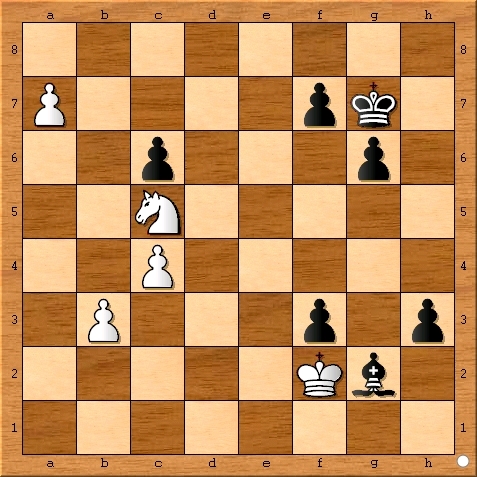 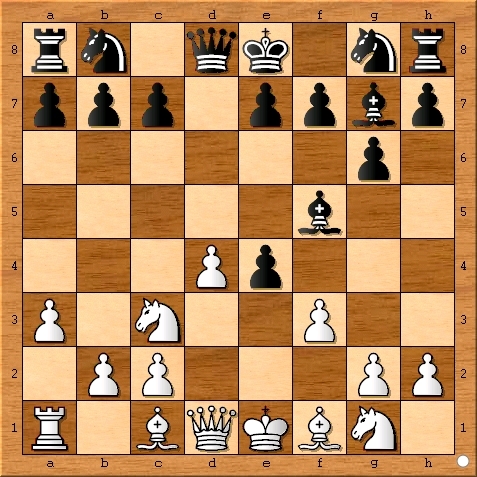 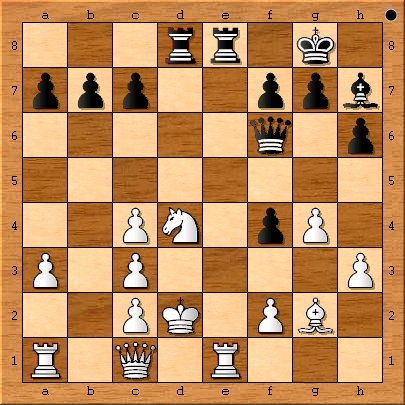 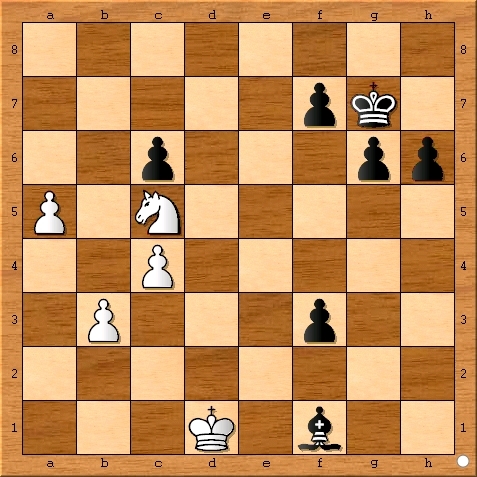 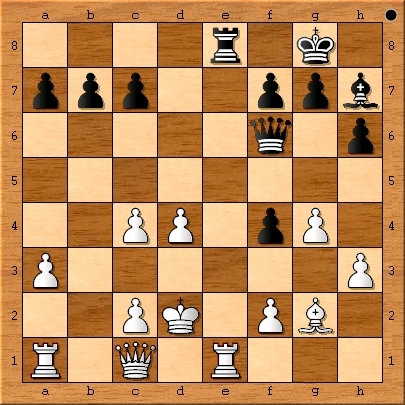 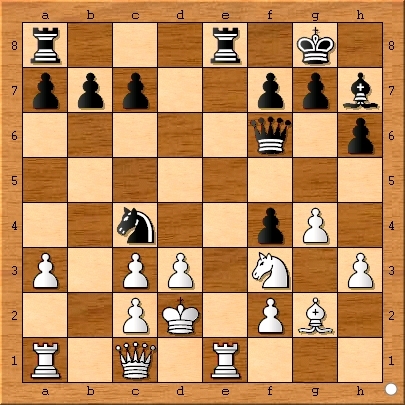 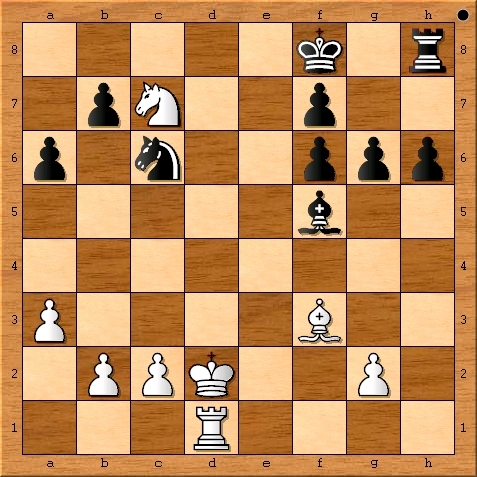 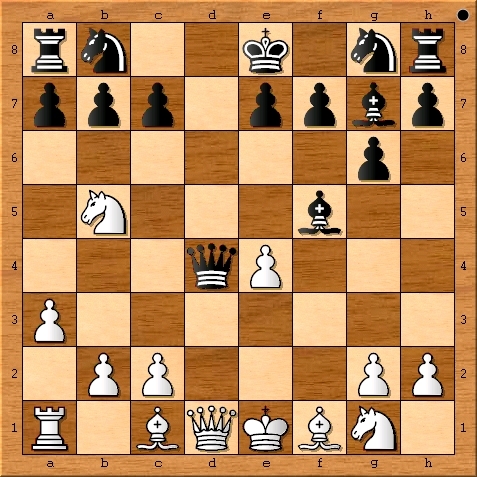 One way in which Velocity Chess seems to have a potential advantage against its opponents is in the way it is attempting to socialize online chess. 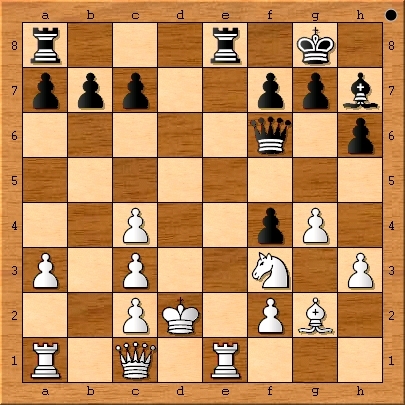 When it comes to being “social,” Velocity Chess seems to be positioned ahead of the ICC and at least on equal footing with chess.com. However, for any social network to succeed it needs a large number of active accounts. 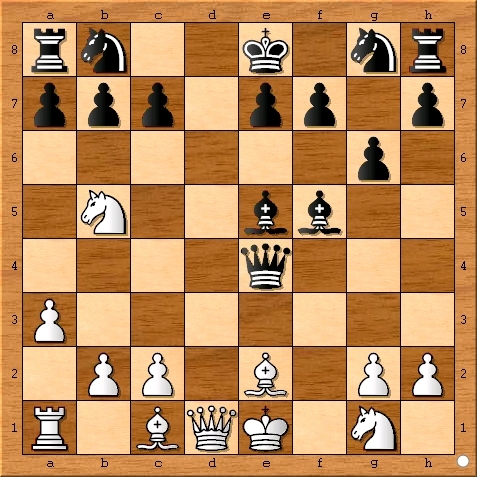 Perhaps Velocity Chess can gain a big enough user base from the gambling aspect it also offers. 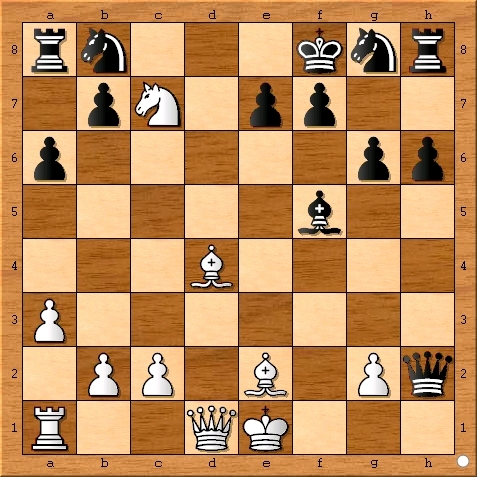 The addition of virtual chips makes it clear that Velocity Chess is intending to spice up online chess by adding a gambling aspect. 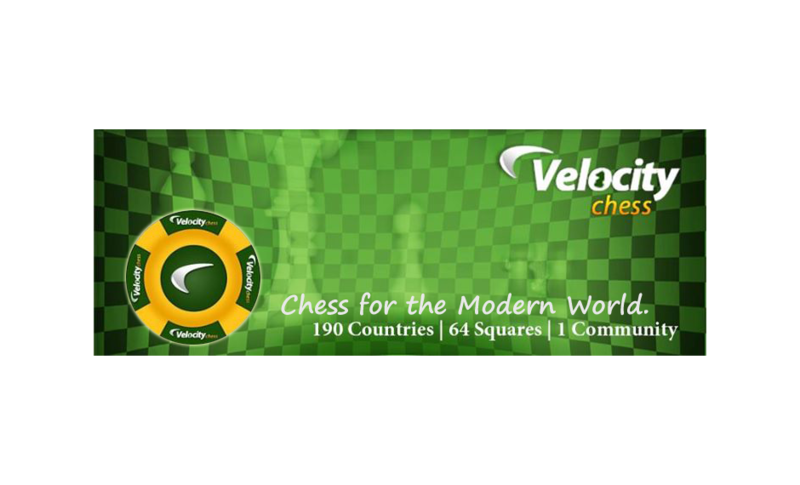 Velocity Chess players have the opportunity to bet chips on their own games or on the games of other players. 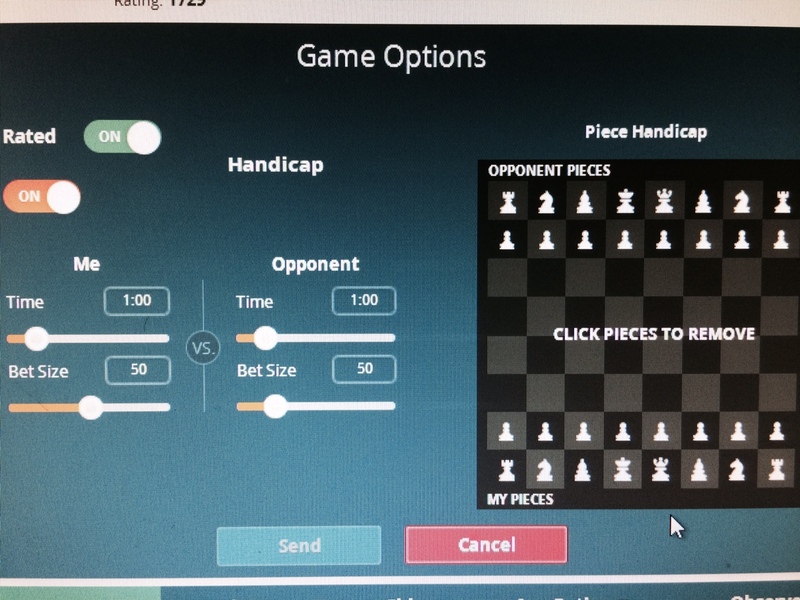 Virtual Chips can be redeemed for prizes in the Velocity Chess store giving them an aspect of real world value. 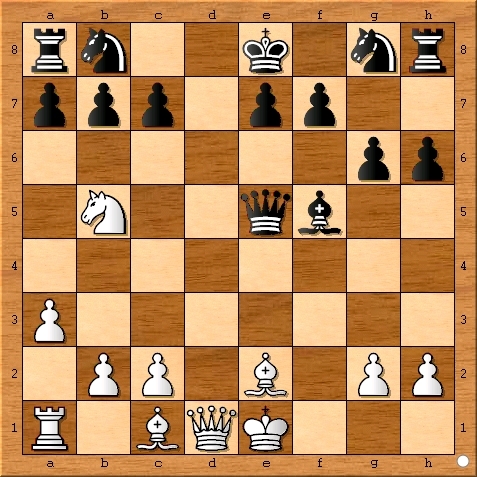 Because there were no human players when I test drove the site, I did not have a chance to try betting virtual chips on the outcome of an online chess game. I doubt many chess parents will be rushing to sign their children up so that they can gamble on chess games. Still, I can see tremendous upside potential for adding wagering to an online chess site geared for adults and especially so if Velocity Chess used bitcoins rather than Virtual Chips. 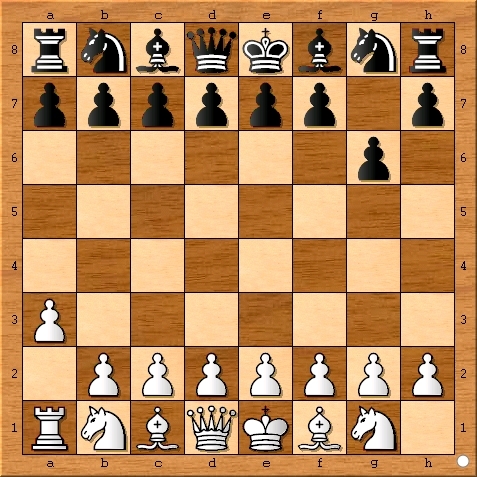 In conclusion, my impression of velocity chess is that it seemed very professionally done but lacks the player base necessary for its success. 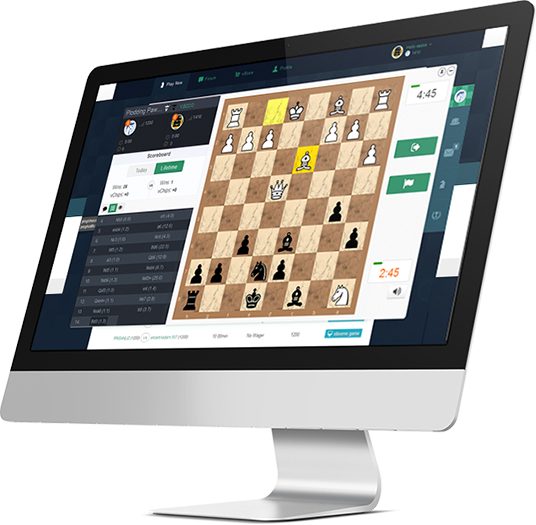 I doubt its smooth interface and the concept of Virtual Chips will be enough to draw the crowds necessary to make this online chess venture a success. 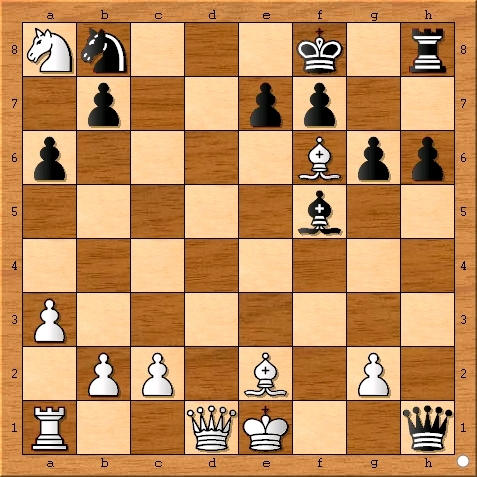 Velocity Chess has potential to become a major player in the world of chess servers but it will either have to drop the virtual chips to become more kid friendly or double down on its gambling efforts by adding bitcoin wagering.